This much we know. The Government and the Samoa Shipping Corporation (S.S.C.) must do everything in their power to avert the threat of strike action by local seafarers manning inter-island ferries. For we know anything less than satisfactory could bring inter-island ferry services to a standstill, which is an outcome nobody would want. Imagine what could happen to the daily ferries to Savai’i and back? Think about the ferries to American Samoa and other nearby neighbours? Ladies and gentlemen, lives depend on these ferries but ferries need seafarers to operate them. It goes without saying that seafarers carry a lot of weight if push comes to shove given the issues on the table. Now nobody wants a strike. The seafarers don’t want it, Government would certainly not want to be associated with it and members of the public do not want to be inconvenienced. But what the seafarers want, who are represented by the Samoa Seafarers Union (S.S.U. ), are better wages, working conditions and for the Government to walk the talk when it comes to the Maritime Labour Convention that Samoa ratified in 2013. The Convention is a complicated legal framework but what it basically comes down to is the protection of the rights of men and women whose job is so critical to the industry. For some time now, there have been issues bubbling beneath the surface about the grievances of the seafarers. Today, they can no longer be hidden. They are out in the open for the world to see. That’s because the Samoa Seafarers Union (S.S.U.) has taken the matter all the way to the top to Prime Minister Tuilaepa Sa’ilele Malielegaoi and the Minister of Works, Transport and Infrastructure, Papali’i Niko Lee Hang, demanding immediate action. “Yes the matter has reached my office,” Tuilaepa said last week. 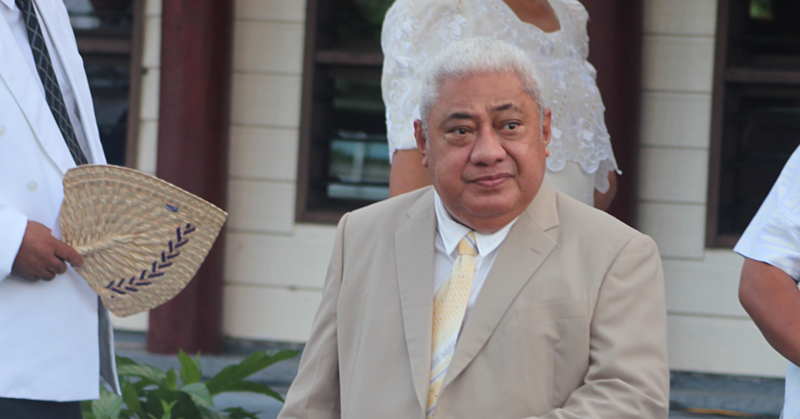 On the front page of your newspaper yesterday, the Chief Executive Officer of the Samoa Shipping Corporation (S.S.C. ), Papali’i Willie Nansen, broke his silence in the matter. “The Samoa Shipping Corporation (S.S.C.) 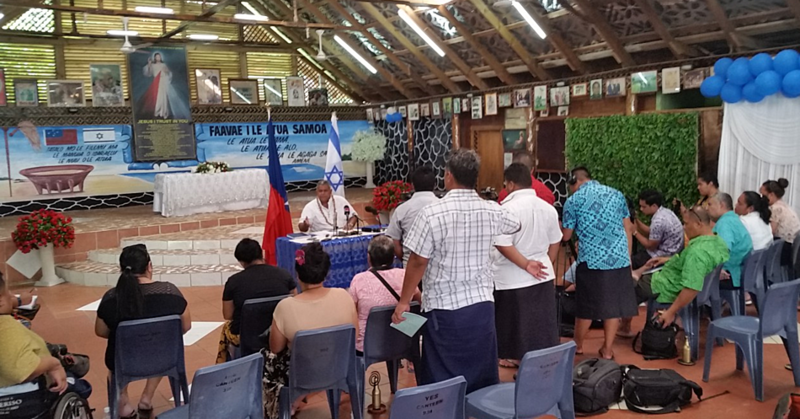 is continuing negotiations with the Samoa Seafarers Union (S.S.U.) pertaining to their request for a review of wages and benefits for Seafarers employed by S.S.C. vessels servicing our Domestic and Inter-Island routes,” he said. Well let’s hope they get this sorted and that this might be the last time we hear of this dispute. What it calls for is for all the parties to come to the table and negotiate a compromise that is acceptable, workable and sustainable. For that to happen, transparency and accountability on the part of everyone involved, especially the Government is paramount. There is one thing that needs to be made absolutely clear here. While the politicians and senior government officials make operational decisions, for those ferries to move from point A to point B safely, it’s seafarers who make it happen. We don’t have a clear picture yet of how bad the working conditions and wages are but from what we’ve been told, they are pretty shocking. Which is why from what we’ve been told, the threat of strike action is still a very strong possibility – even if it is the last option. Stay tuned. Have a safe Thursday Samoa, God bless!